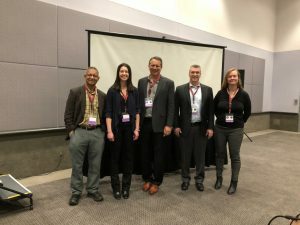 ALS Biomarker Panel at the Society for Brain Mapping and Therapeutics Conference – Martha Olson Fernandez Foundation – Bloom Where You Are Planted. 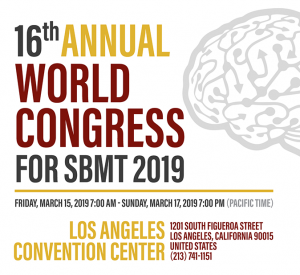 The 16th Annual World Congress of SBMT brought together physicians, scientists, policy makers, funding agencies and industry to further the advances and applications in brain and spinal cord mapping and image guided therapies (operative and non-operative). The conference took place at the Los Angeles Convention Center. The goal of the conference was to create a critical mass by introducing synergy amongst inter-disciplinary researchers to further understand the brain function and nervous system. It also served as a platform from which to develop interactions between many of the stakeholders who had extensive collaborations at national and international levels. The conference provided the opportunity to be at the forefront of brain sciences, therapeutics in general and neural stem cells interventions in particular. 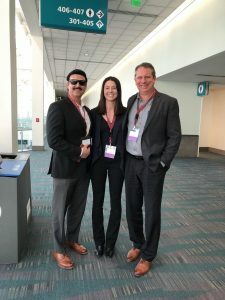 It served as a strong platform for industry and biotech companies to interact with academia in frontiers of science in this field for translational initiatives involving diverse patient’s interest groups. 16th Annual Congress of Society for Brain Mapping promotional video – 2019 from Brain Mapping Foundation on Vimeo. 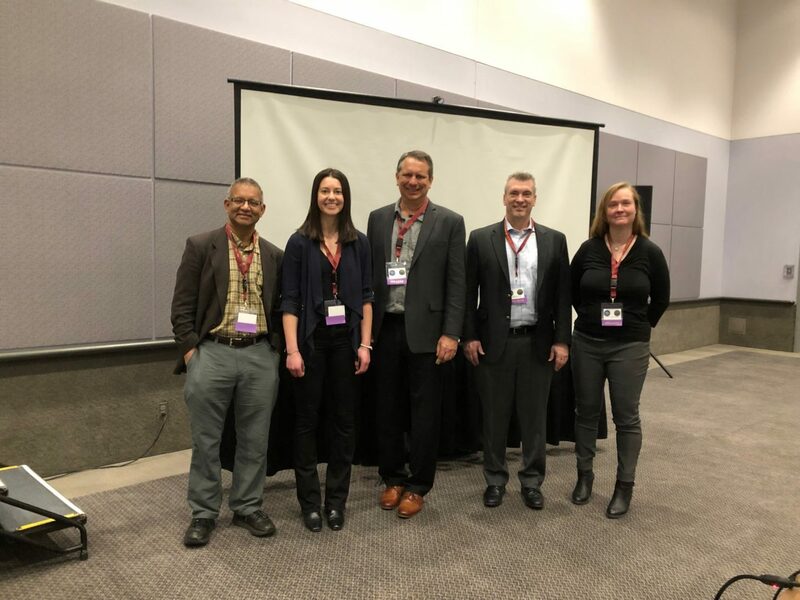 The interdisciplinary nature of the SBMT conference allowed the ALS biomarker panel members to learn and collaborate with fellow industry members. The biomarker research topics were promising. Stay tuned for research article postings on the studies discussed. Director Bobak Kalhor interviewed each of the panelist for an ALS media project. Bobak is director of “A Dying King- The Shah of Iran.” He recently lost his mother to ALS. To donate, please call us at 1-805-503-9976 within the U.S.
MOFF is a nonprofit 501(c)(3) public charity (tax ID# 45-4983912). 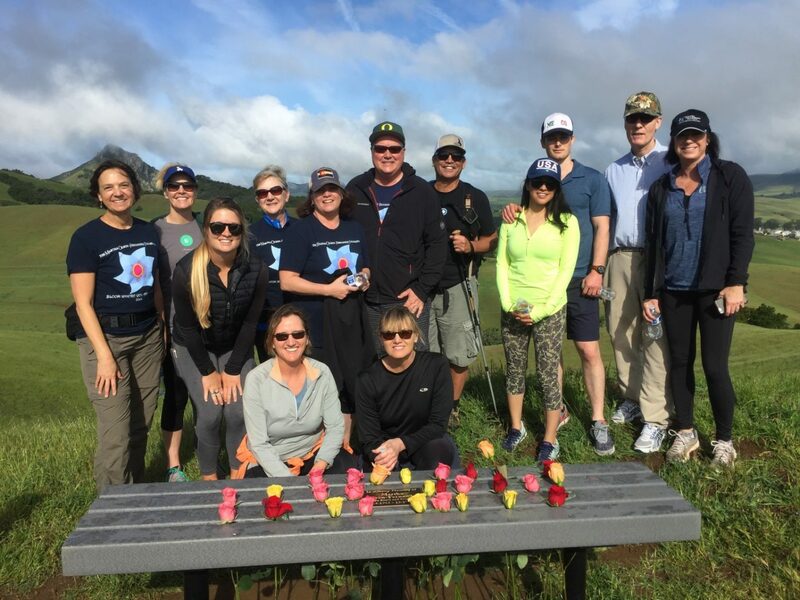 Copyright 2019 © Martha Olson Fernandez Foundation – Bloom Where You Are Planted.